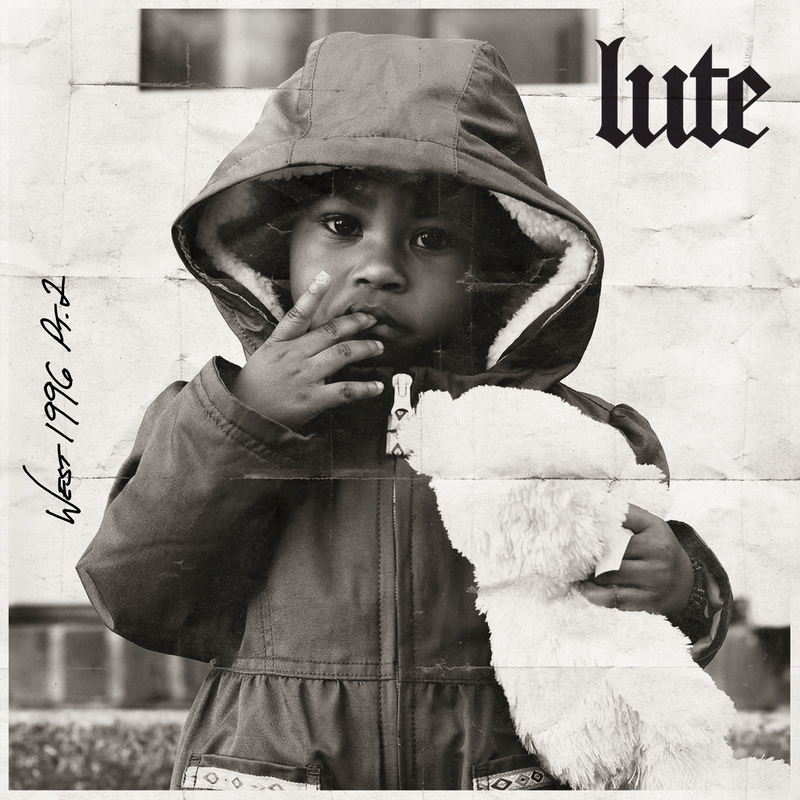 Charlotte, NC, based rapper Lute presents his debut album West 1996 Pt. 2, the follow up to the underground success of his first mixtape. His polished raps and lyrical prowess shine through on tracks such as Still Slummin' and Premonition in this clean version of the album.